One of the ways I’ve always liked to create period setting in my historical novels is through the use of music and dance. A song can capture any mood, including that of an era or area. In my novella Across Three Autumns, part of the Backcountry Brides collection releasing this May, my heroine, Jenny, finds her heart aching as her much prettier sister serenades departing militia—including the man Jenny loves, Scottish scout Caylan McIntosh—with the sad and wistful “Johnny Has Gone for a Soldier"(JohnnyHasGone). 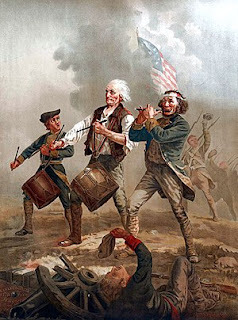 During the American Revolution, the Colonists enjoyed tunes they’d brought over from their native countries. 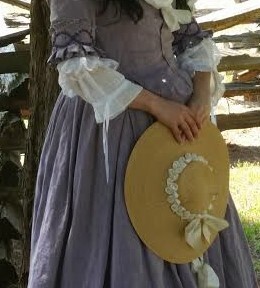 Some of them, like “Lavender’s Blue” (English, printed 1670s-80s), “The Willow Tree” (a much older tune printed in Ancient and Modern Scottish Songs, 1776), “Barbara Allen” (British or Scottish) and “The Girl I Left Behind Me” (English fife tune long known but popularized in America during the Revolution) traced back over a century. Colonists also enjoyed the music from stage musicals like The Beggar’s Opera, performed in London as early as 1728 and in the Colonies by 1750, taking home printed copies to play and sing. The turbulent emotions of the Revolution also generated new music, like “The Rich Lady Over the Sea,” born of taxation resentment. “My Days Have Been So Wondrous Free” became the first song penned by an American, Francis Hopkinson of Philadelphia, in 1759. The verses were included in a 1788 collection of songs for his personal friend, George Washington. Hopkinson signed the Declaration of Independence for New Jersey and helped design the American flag. Many tunes were popular in eighteenth century America. Do you have a favorite? I've decided that my favorite literary genre is historical fiction. I learn a lot of history while enjoying an engaging story. Thanks for your contributions to this genre. 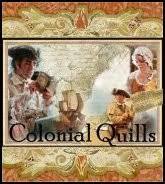 I enjoy historical fiction.I am looking forward to reading your books. Thank you!! And thanks for stopping by the blog. 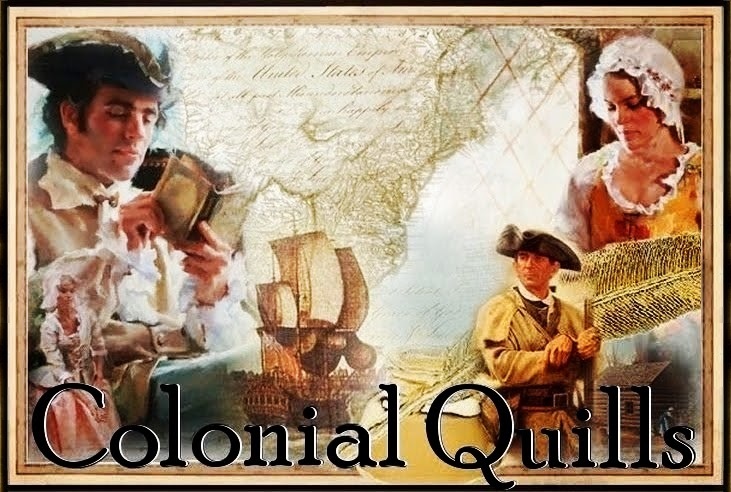 I enjoy historical fiction and I enjoyed your article. My favorite tune is 'Yankee Doodle ' I learned it in grade school, along with Clementine. I sang both songs all the time as a child.